Mini car tuning tips and advice. We have a wide range of tuning articles covering all models of Mini from small engined family cars like the classic mini to large engine hot hatches with the John Cooper Works conversion and the Cooper S. With the success of the Italian Job movies both modern and classic Mini have a passionate following of dedicated enthusiasts. Following our tuning tips you will avoid many of the common mistakes and actually achieve the car setup you desire. Please join the forum for model specific questions and answers and to meet other owners and see what modifications they have done. 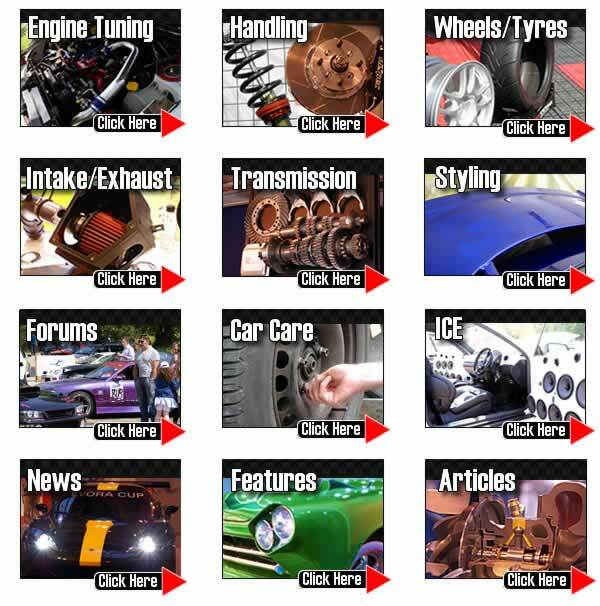 TorqueCars started providing Mini performance tips, car styling and car modification help and advice back in 2003 and have grown from strength to strength with a fast growing membership of all types of cars including many, Mini owners including the new Clubman and coupe. We are currently one of the fastest growing car tuning clubs around and certainly one of the friendliest. Our Mini tuning articles and styling tips and features are constantly being updated and refined so to keep upto date with what is hot in the tuning world and for the most recent Mini performance,styling and modification advice, tips and pointers please check back regularly. We strongly recommend that you join our Mini forums and swap performance ideas with like minded Mini owners in the performance forums. If you have a Mini project underway we would love to hear about it, the Gallery section in the forum contains some interesting projects. Scroll down the page to see our latest tuning articles for your Mini. We look at adding a supercharger to a NASP (naturally aspirated) engine and focus on the main problem areas and considerations encountered in a tuning project of this scope. There are lots of pitfalls and this is not a “bolt in on and hope it works” modification as many other things need to be done to make this work safely and reliably.